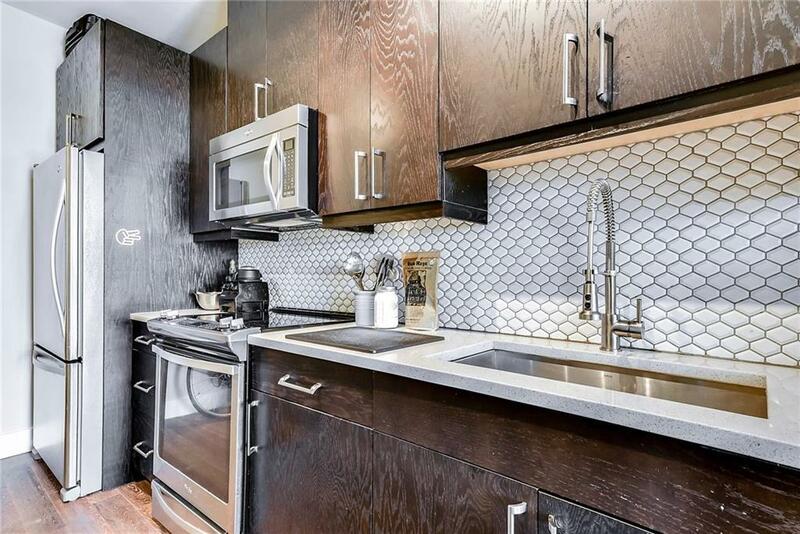 REDUCED - BEST CONDO DEAL IN 78704/ SO CONGRESS. 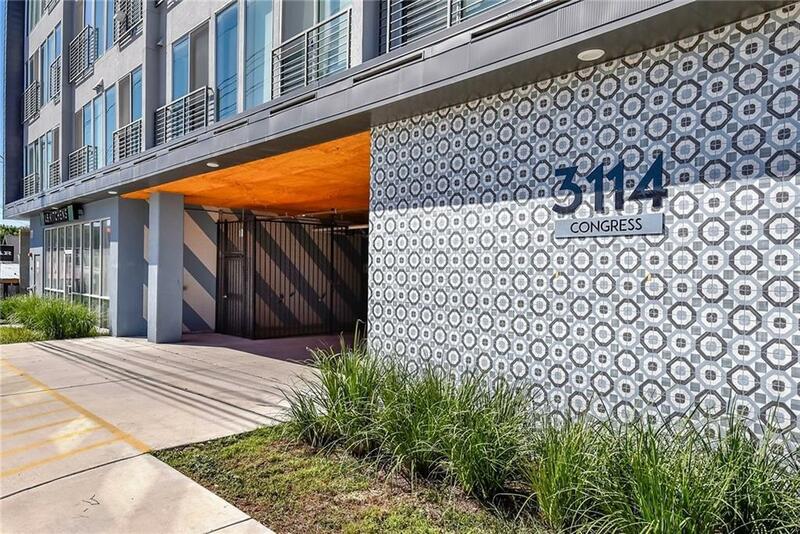 Fab SoCo studio condo, scooter distance from all Austin hotspots, perfect for the young urban buyer. Clean, modern style, great light. 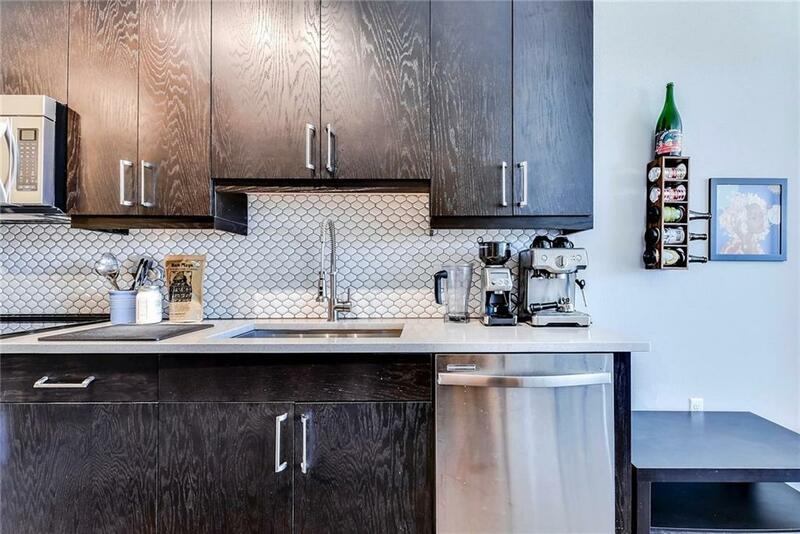 Move in ready, complete with all appliances, including W&D. Hardwood floors. Lives a lot bigger than sqft indicates. Romeo & Juliet balcony with great view + sunlight, looking towards downtown. Elevator access. 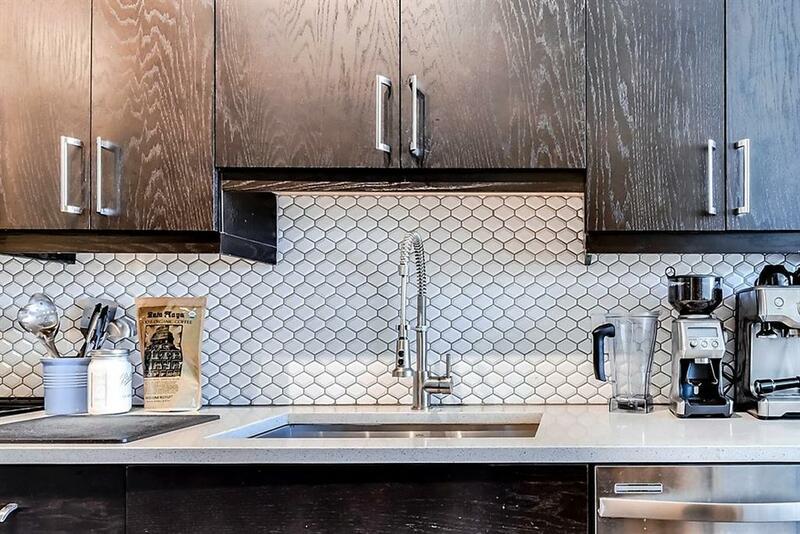 Perfect for hassle-free urban loft living, close to everything and just a few years old. Wont last at this price.